Lewisham Health Walks are led by trained volunteer walk leaders. The walks are 20-90 minutes long. We end with a cup of tea where possible. Go at a pace that suits you. 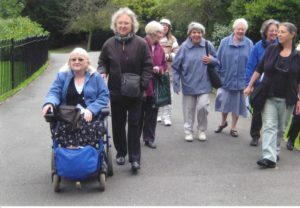 The walks are suitable for people of all abilities find one that is right for you. Come when you can. You can just turn up at the start of the walk but for the walks with varied routes, we recommend you contact us before your first walk. Please book for walks where indicated. For a full list of all our walks please see the Walking for Health site. For most people, the walks are beneficial and should not cause any problem. However, we ask everyone starting the Lewisham Health Walks Scheme to fill out a registration form. This gives consent to contact and that you confirm, that you walk at your own risk. You are recommended to seek medical advice before starting this kind of physical activity if you have any health concerns (for example, if you have heart trouble, chest pain, dizziness or other pain made worse by activity. This FREE Walking for Health training is for volunteers, health champions and anyone interested in leading community walks. 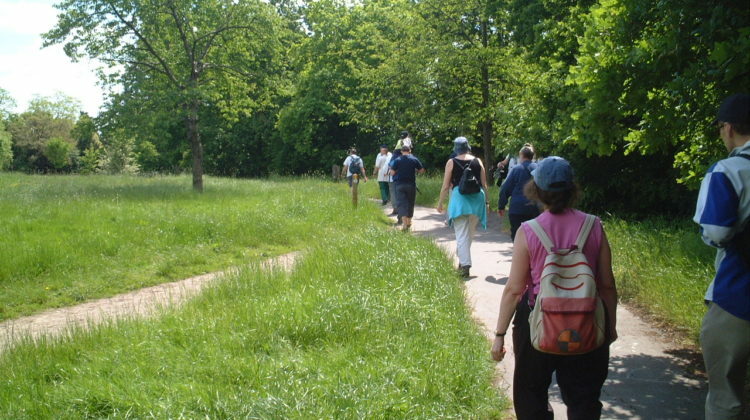 You will learn how to plan and lead safe and enjoyable health walks in Lewisham. 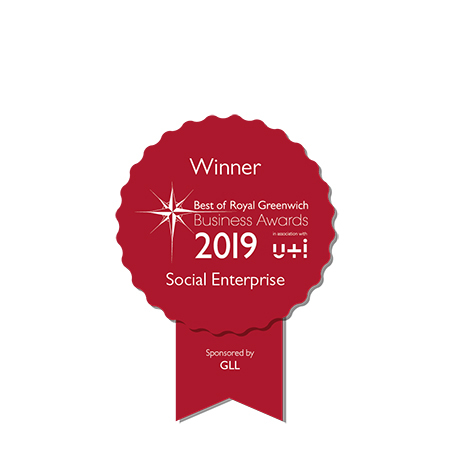 Then, you will be able to join our team of volunteers and help with one of our ‘Walking for Health’ groups or set up a walk for your own community organisation. Please contact us to find out more and to book your place on the next walk leader training.